Brokers, do you have a client who is having difficulty in getting 2nd mortgage funding through mainstream lenders? Don’t have updated financials? 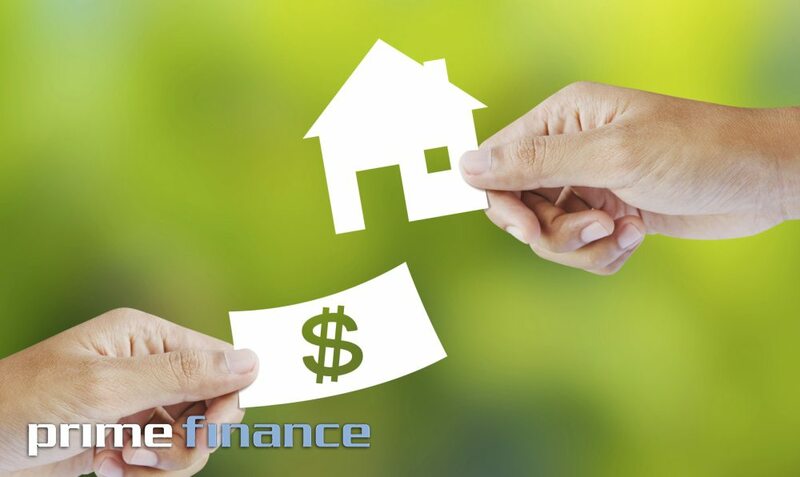 Home » Blog » Second Mortgage » Brokers, do you have a client who is having difficulty in getting 2nd mortgage funding through mainstream lenders? Don’t have updated financials? Brokers, do you have a client who is having difficulty in getting 2nd mortgage funding through mainstream lenders? Don’t have updated financials? The alternative option is Prime Finance. It’s easy to fall outside the parameters of traditional lending and at Prime Finance we have funding solutions available when you don’t fit the ‘bank mould’. When banks say ‘no’ we, the private lender available, will consider issues like credit impairments, defaults, tax issues or lack of current financials.